Why are customers so rude? Most people who have worked in a customer-facing role have asked themselves the question, “Why are customers so rude?” There are many answers to this question, ranging from issues that solely have to do with the customer to the business being at fault. Either way, dealing with rude customers is never a pleasant experience. Whether the customer’s rudeness causes mild irritation (for example, talking on the phone while you’re trying to speak to them) or results in genuine distress because of abusive language, there are strategies that can mitigate the effect of bad behavior on your staff and on your business. The right tactics can turn difficult and rude customers into fans of your business. 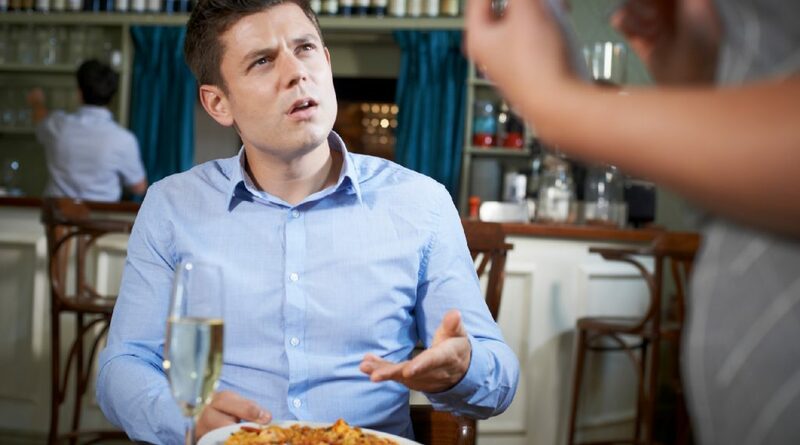 As much as it can be tempting to dismiss rude customers, trying to manage volatile situations may be better for your business in the long run. As a business owner, you should equip your staff to successfully handle conflict through regular training. In the event that a customer becomes angry, impatient or demanding, your staff will have the tools to de-escalate the situation. Employees should always deal with rude customers in a professional way in order to regain control of the conversation. You’d probably be very disappointed to find your employees resorting to such tactics when dealing with rude customers. Although it’s understandable that staff will be negatively affected by rude behavior, your policies must make it clear that such retaliation will have serious consequences. If your employees are caught responding to rude customers in an unacceptable way, it’s no understatement that you could lose your business. All it takes is for the customer to use social media to explain their experience and your business reputation could suffer irreparable damage. It can be difficult to accept that some of your employees’ attitudes can have a negative impact on your customers. Poor customer service could be the result of a lack of training or the employee may be having a bad day. If the customer feels like they’re not getting the service they’re entitled to, they may act up. Developing scripts – It’s likely that you and your team have encountered the same type of rude customer more than once. Use this experience to role-play the scenarios where interaction with a customer is less than ideal. Develop scripted responses based on this exercise. Your team can use these answers when they encounter a rude customer. While using canned responses, your team should be aware that they may need to amend them to find what works best for each rude customer. The point is to equip your team with responses that form the foundation for dealing with rude customers. Staying calm – No one likes to be shouted at or dismissed. Although it may be justifiable, ‘giving as good as you get’ when a customer is rude will only escalate the situation. Your training should focus on helping your team to stay calm in heated situations. Your training should help your team develop strategies to pacify the situation without doing things that could irritate the customer even further, such as making sarcastic remarks. It’s important for employees to keep their feelings under control and sometimes bite their tongues when dealing with rude customers. Avoiding the blame game – Employees should be trained to avoid using language that blames the customer or the company. Directly blaming the customer – even if it’s their mistake – is a guaranteed way of getting them even more irate. However, blaming the company can lead to the customer filing a lawsuit. Instead of saying that the customer or the company has made a mistake, the employee could try saying the following, “I’m really sorry, there seems to be a mistake and we’ll try to fix it immediately.” This response demonstrates to the rude customer that you’ve acknowledged that something’s gone wrong and you’ll try your best to rectify it. Show care – Your employees should acknowledge the reasons that the customer is angry. Ask your employees to put themselves in the customers’ shoes. For instance, they’d obviously feel disappointed if they were looking forward to receiving an item that was promised and found that it wasn’t available. There’s rarely a justification for rudeness, but understanding why the customer is disappointed will go a long way in calming them down. Take action – Training your staff to try to calm down rude customers by showing understanding and saying the right things is only part of the solution. Rude customers who have been legitimately let down by your business will only truly value one thing – they need action. When your business has broken a promise, your employees should go above and beyond to solve the customers’ problem. Your employees should reassure the customer that they will do whatever it takes to find a satisfactory solution. However, employees should be careful not to make another promise that they can’t keep. Customers want to feel like they’re being heard. 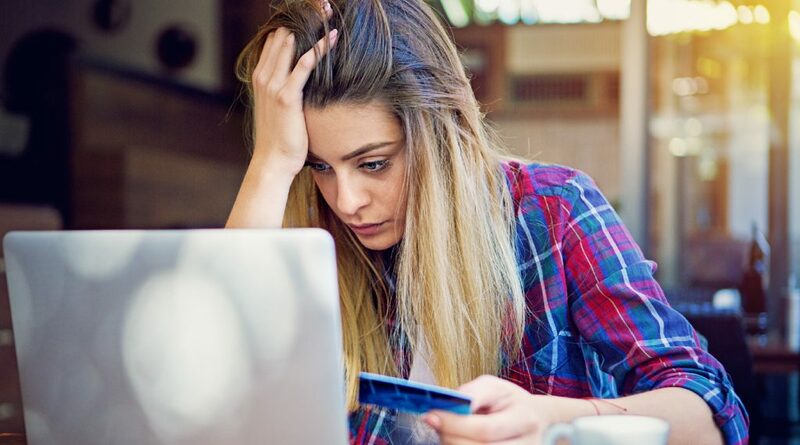 The rise of the ‘entitled customer’ means that consumers expect a superior experience and this includes taking their needs and wants into consideration. Customers expect more from the businesses they choose to spend their money with. If customers feel like they aren’t being heard, they are likely to make their feelings known, both in person and online. Active listening – It’s easy to get lost in the emotion of the situation when dealing with rude customers. 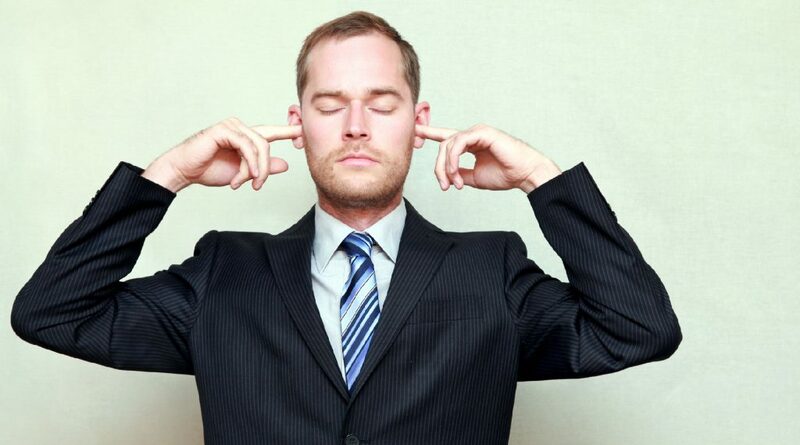 Train your employees to practice active listening in combative situations. Active listening is making a mindful effort to hear not only the words being spoken, but to understand the complete message and context behind the words. A practical way for your employees to demonstrate active listening is to repeat what the rude customer says back to them. This has to be done in your employee’s own words to show the customer that they’re getting their point across. No interruptions – If a customer’s frustration has transitioned into rudeness, they will probably have a lot to say. Train your employees to let the customers get the complaint off their chest without interruption. Someone who’s already angry won’t appreciate being cut-off. An obvious exception to the ‘no interruption’ rule is if the customer becomes abusive. Your employees will have every right to interject if a rude customer crosses the line. Body language – A famous 1967 study introduced the idea that at least 93% of communication is nonverbal. When dealing with rude customers, your employees should maintain good eye contact. Looking everywhere but at the customer will give the impression of disinterest. Your employees should also avoid intensive eye contact that could lead to the customer feeling intimidated. The eye contact needs to be natural and non-threatening. Crossed arms when dealing with rude customers are a sign that your employees might be taking a defensive approach. This could lead to the customer becoming even more defensive and irate. On the other hand, uncrossed arms help your employees to remain open-minded and calm to help them to disarm the rude customer. Hiring the best – Your employees are the face of your business, so it’s important to hire the most suitable candidates, even if they’re only expected to work with you on a seasonal basis. You should oversee the entire hiring process – from interviewing to screening – in order to ensure that the right people will represent your business. After you’ve hired your employees, you should provide continuous training to educate them about your business strategy and values. Your business should always have the right level of staffing so that customers can get help whenever they’re in need. The right workforce management tool will guarantee that your business isn’t under or over-staffed. Creating effortless design – Make it easy for your customers to navigate both your online and offline stores. Use visual merchandising to create an inviting atmosphere. Every step should be taken to reduce the customers’ frustration. 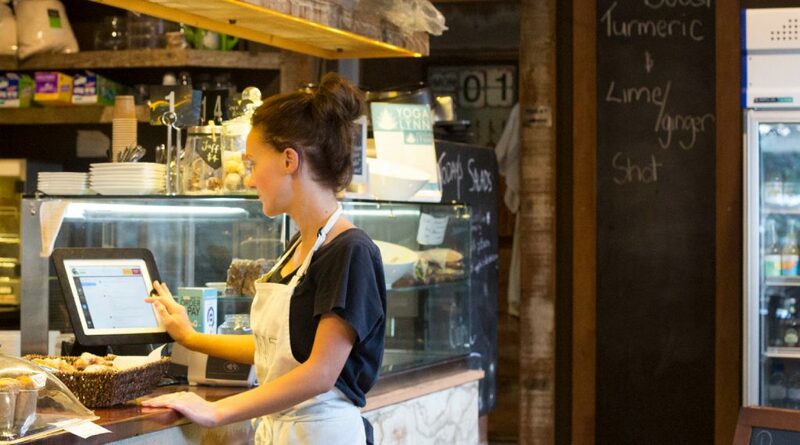 Use tools like a point-of-sale system to help provide a seamless customer experience. The fewer obstructions to customer satisfaction, the less likely that customers will get irritated. Consider making payments mobile, so that customers can pay on the shop floor without joining a long line. Leave a comment – Firstly, your employees should politely explain that they’re unable to resolve the customer’s problem. They should then invite the customer to fill out a comment form or provide them with an email address where they can air their grievance. If a customer does complete a comment form, ensure that you respond to their suggestions. Create boundaries – It’s your duty to protect your staff from abuse. You should provide your employees with techniques to cope when customer rudeness becomes abusive behavior. Foul language, threats, and hateful speech shouldn’t be tolerated. Your employees should communicate to the rude and abusive customer what will happen if they continue acting in an unacceptable way. Implement an escalation procedure that should include escalation to a manager, issuing a warning and ejection from the store if necessary. Answering the question, “Why are customers so rude?” requires, firstly, taking a long, hard look at business practices to determine that you’re striving to provide the best experience. All businesses fall short of their intention to provide the best customer service sometimes. Rude customers can provide you with valuable business growth opportunities. 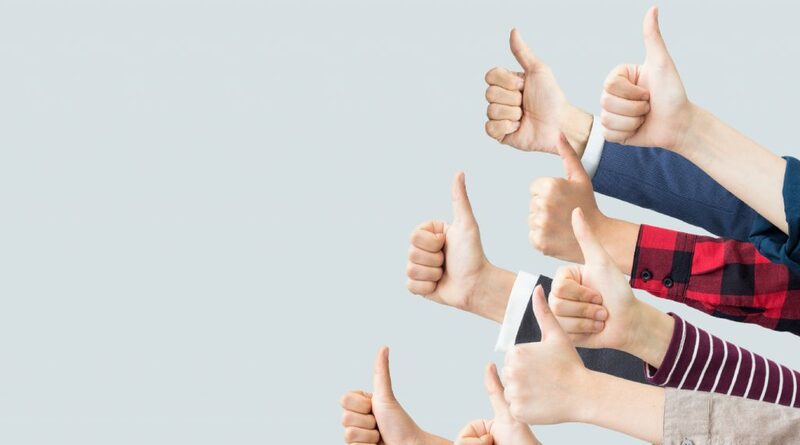 However, in order for your loyal employees to feel valued, you need to demonstrate that you’re willing to draw the line when customers’ behavior escalates from rude to abusive. Here at Deputy, we put our customers and partners first. Our mission is to help improve the lives of employers and employees, using technology to transform operations and help businesses thrive. By simplifying scheduling, timesheets, tasks and workplace communication, Deputy can transform business operations. Try Deputy for free here. The post Why are customers so rude? Here are 5 reasons appeared first on Deputy. What is the most important thing you can do to improve relationships with your customers? The answer is as obvious as it is overlooked: improve customer service. 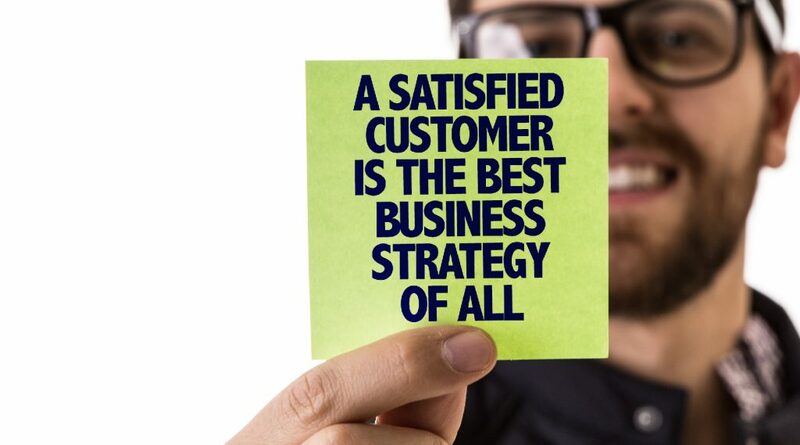 Excellent customer service is the intangible that sets you and your company apart from others. Another important reason for improving customer service is reputation. Your company’s brand image and reputation depends on the way your customer service agents deal with customers on a regular basis. Brand advocacy simply means that people who love your brand will continue to support your company and promote your services or products to new customers organically. The reason it’s important to get people supporting and pushing your brand is that people generally trust recommendations and content from colleagues, family, and friends over other forms of marketing. Integrating a brand advocacy strategy into your customer service training will allow you to receive support not only from customers, but from your own employees too. 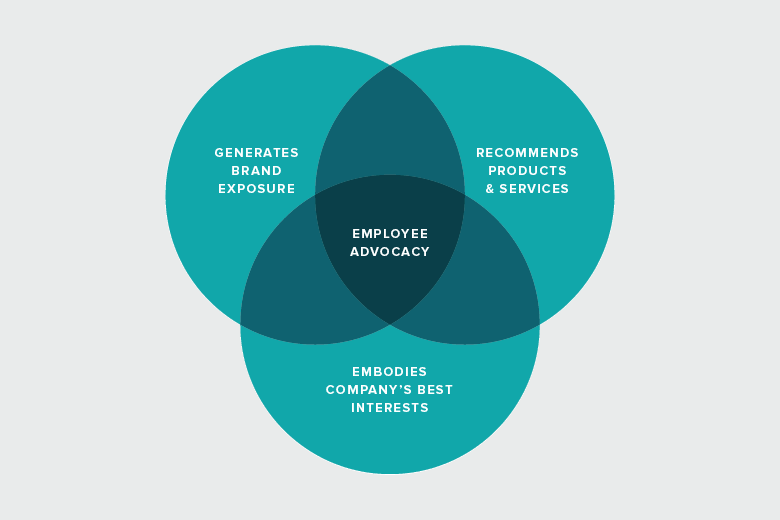 Leveraging employee advocacy is like killing two birds with one stone. Not only will it solve your content reach and trust issues, you’ll also get the best customer service team in the world – a group of loyal and highly-engaged employees. One company that exceeds in brand advocacy is Patagonia. They do this by publishing employee generated content that supports the company’s marketing efforts to position itself as a sustainable, eco-friendly lifestyle brand. If you are not a great communicator, you will probably not go far in customer service. While product knowledge may be vital to providing good customer service, the ability to communicate with customers is just as important. 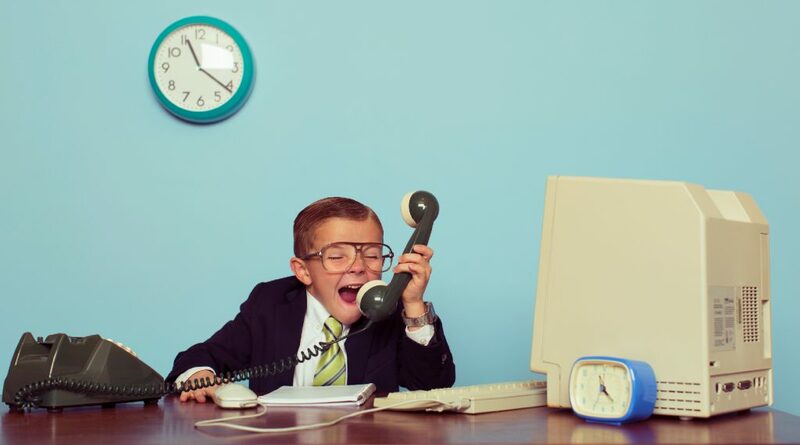 Too many younger salespeople have never developed their ability to communicate on a truly personal level. Start by improving interpersonal skills and learning more about communication. Listening – The better you listen, the better you are at communication. Empathy – Being able to look at a situation through the eyes of a customer is an extremely valuable skill that can enable you to provide the highest degree of service. Show respect – Don’t multitask while communicating. Make sure what you’ve said is professional and respectful. Make eye contact and use people’s names. Positive body language – A person slouching their way through the store, with a sour or surly facial expression doesn’t look approachable. Use positive body language and engage with customers. Setting the right goals shows you understand the needs of your customers and what your team can do to better support them. An obvious reason for setting customer service goals is that it allows the entire team to focus and work towards one common objective. Be specific: The goals set should be specific and strictly defined so that success can be easily determined. Choose advocacy goals that align with your overall business objectives: If the team perceives that their performance has a direct positive impact on the company as a whole, they will certainly be more motivated to work more diligently. Measurable goals: Goal tracking software is one way to view and keep track of your goals. It makes it easy for employees to set and keep a record of their goals and it reminds them when they haven’t updated their goals for a given period. Review often: Rather than having one big goal for the year, separate your goal time frames into quarters or months. Monthly check-ins can help refine goals and drive progress. Your customer service staff will need tools to serve clients. Employees are only as productive as the available tools allow them to be. It is vital that your business has the right infrastructure such as communication and scheduling software that will help your employees be productive. Customer Relationship Management (CRM) software – This allows you to track and manage your customers as they move through the sales funnel. Web Conference Software – This tool allows you to give product demos, connect with people anywhere, record conversations, and share screens. Employee Scheduling Software – From training and scheduling to keeping employees motivated and ensuring they’re doing their jobs correctly, employee scheduling software can help automate tedious tasks. Employee Advocacy Platform – This tool gives your employees a simple way to share curated, pre-approved content across their social networks. Gamification Tools – Gamifying your employee customer service program makes it more fun and a lot less corporate. These tools also give insight into how your performing against your coworkers. After training, your employees should see its relevance to their day-to-day work routine. You can even act out a real-life scenario for training. Have an employee volunteer to play the customer and recreate one of the situations that your employee has encountered in the course. Role-playing should not only be instructive, it should be a good experience (even at times fun). Handle customer objections – How many of your employees are equipped to handle customer doubts? You’ll need to equip your employees with the tools to address objections without being pushy. Educates them on the dos and don’ts – For example, how to start a conversation and how not to, how much to talk, when to interrupt and when not to, and more. Builds confidence – When your team role-plays, you can throw any number of situations at them. Role-playing provides a safe environment to encounter these scenarios for the first time, which builds confidence in team members that can help them in their day-to-day roles. Your advocates won’t take action unless you engage them. When you actively solicit feedback, it empowers your employees and sends a clear signal that you’re willing to work on you, too. To help your employees succeed, you need to understand what they deal with on a daily basis. Asking the right questions will give you valuable insights for improving sales and building brand advocacy. What is the biggest obstacle to adding new customers? – The answers to this question can reveal operational issues, such as a lengthy procedure for setting up new accounts or order processing problems within your company. What is working and what isn’t? – Open-ended questions like this will quickly identify chronic complainers as well as uncover significant problems. What do you need from me to make the next week better than the last? – Every rep needs something a little different from the coaching process, and asking this question is a quick way to hone in on exactly what assistance your rep needs to grow. On a scale of 1-10, how happy are you? Why? – When your team is happy, they not only come up with better solutions, but their satisfaction also helps to build an organizational culture of high performance and low turnover. Having happy customers starts with having great customer service, and having great customer service starts with effective training. Customer expectations are higher than ever and word of mouth travels fast! 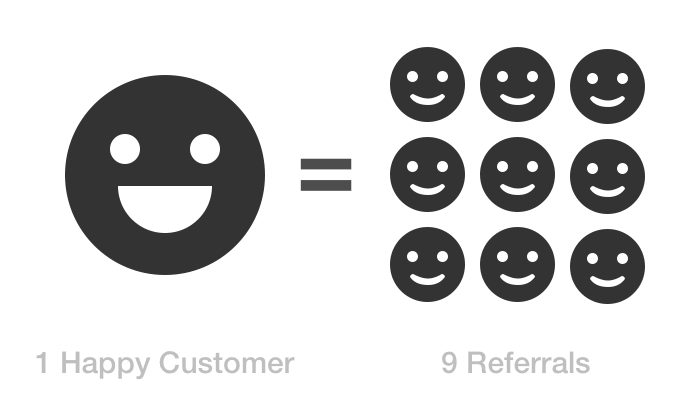 In fact, a happy customer tells about nine people about their experience. Overall, a well-trained and motivated team benefits your bottom line in terms of more sales and also improves team morale, branding message, employee churn, and business dynamics. Encourage your employees to become advocates, and your entire company could reap the financial rewards. Want to deliver the best customer service to your customers? Download our Guide To Delivering The Best Customer Service and learn more about how Deputy can bring success to your company. The post Customer service training ideas to help build brand advocacy appeared first on Deputy.